Professional oven cleaning by friendly, reliable and highly trained staff. 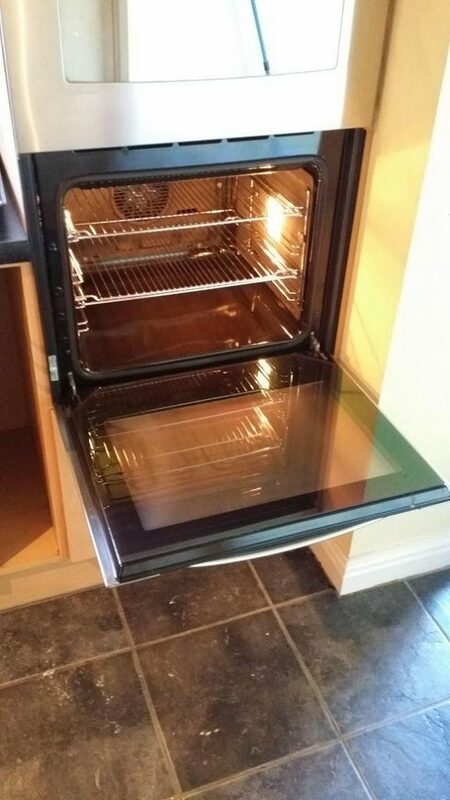 Fed up with cleaning your oven? Let us do it for you! We will make your oven sparkling clean and shiny again with our professional and thorough dip cleaning process. Racks, fittings and doors are removed and thoroughly cleaned in a dip tank outside your home. We use high performance, eco-friendly, non-toxic, professional cleaning products. You can trust us to take care to protect your floors and worktops. Spare parts – eg bulbs and filters – are carried in our vans, and minor repairs can be carried out. Our employees are all fully insured and trained.